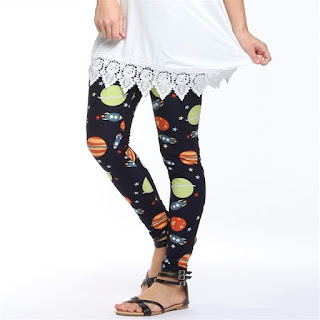 You are going to love these amazing print leggings. They are super stylish and this season's trendiest item. New holiday prints are now in stock! Over 100+ styles to choose from!